Dr. Todd Mann is a board certified podiatrist and wound care specialist practicing in Indianapolis. He previously worked for a large group practice but with a desire to spend more time with his patients and offer dedicated, personalized care, he started AHP Foot & Wound Care Specialists. At first, he concentrated on care for patients who were homebound and needed treatment for wound care and diabetic-related foot issues. In 2016, he began practicing both mobile and in-office care. With mobile healthcare, Dr. Mann provides for patients in long-term care facilities, assisted living facilities and private homes. He enjoys offering quality care to patients who can’t get to the doctor’s office, as well as the chance to serve the community at his office. 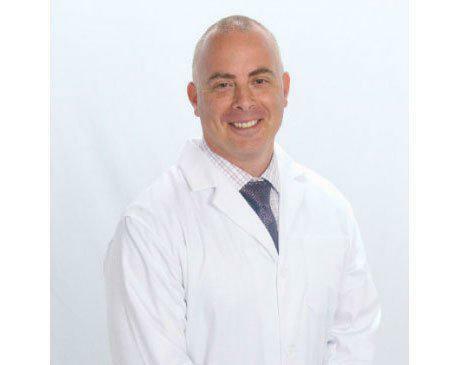 Dr. Mann believes that all patients should be able to access quality care from a physician who has their best interests at heart, and he enjoys helping patients achieve lasting health and wellness. Dr. Tran moved to Indianapolis to join AHP Foot and Wound Care Specialists. Dr. Tran attended both the University of California, Irvine and the University of New Mexico for his undergraduate education. Dr. Tran graduated with a bachelor degree in biology and a minor in chemistry. He was then accepted into the New York College of Podiatric Medicine where he earned his doctoral degree in Podiatric Medicine. 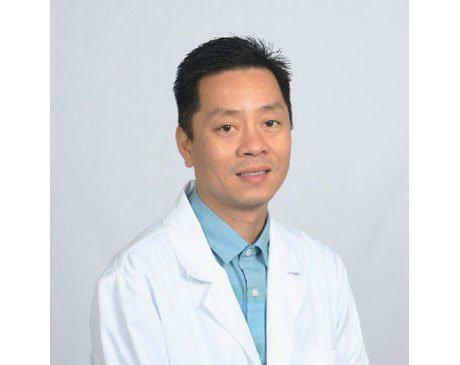 Dr. Tran completed his podiatric medical residency at Wyckoff Heights Medical Center in Brooklyn, New York and is is board certified in wound care by the American Board of Wound Management. 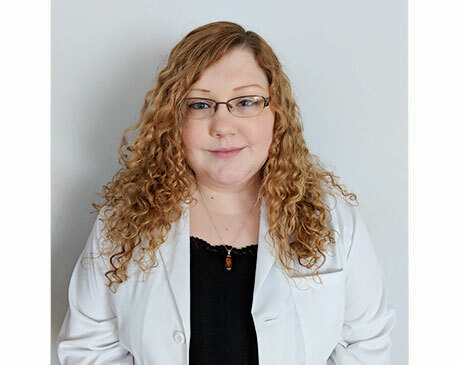 Autumn Montgomery is a board certified family nurse practitioner through the American Association of Nurse Practitioners (AANP) practicing in Indianapolis. She completed her Bachelor of Science in Nursing at Indiana Wesleyan University and then returned to Indiana Wesleyan University to earn her Master of Science degree. She was inducted into Sigma Theta Tau International, National Honor Society of Nursing, while completing her Master’s degree in 2015 and is a current society member. Autumn grew up living along the outskirts of Peru, IN along the Wabash River and recently moved to Carmel, IN to begin her career as a nurse practitioner. In joining the At Home Podiatry team, Autumn brings her skills and compassion to care for patients in their private homes as well as in assisted living and long term care facilities.